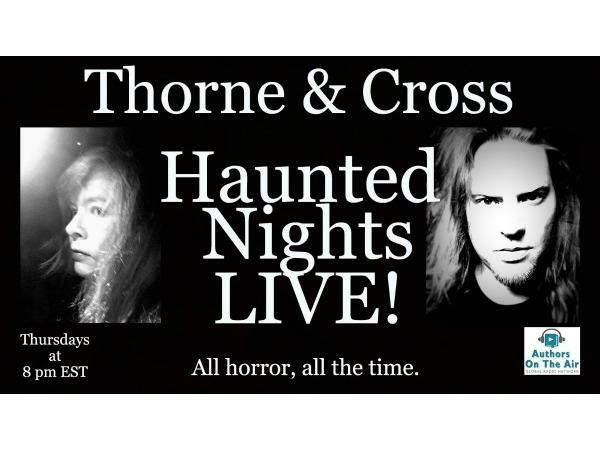 Jessica Freeburg joins Thorne & Cross: Haunted Nights LIVE! 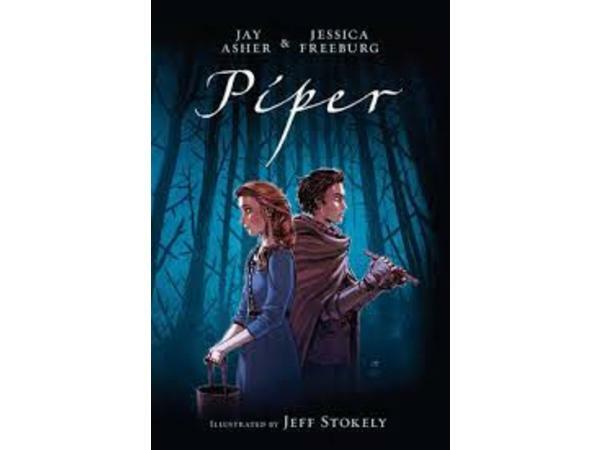 JESSICA FREEBURG is the author of a variety of books for teens and young readers, including Piper, a graphic novel co-written with Jay Asher and illustrated by Jeff Stokely. 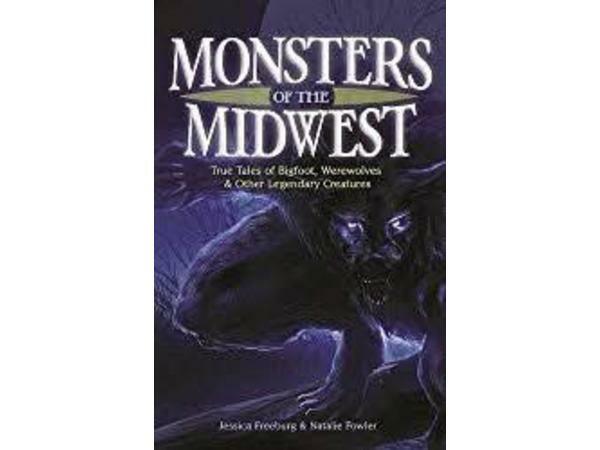 She has also written paranormal fiction (Living in Shadows) and narrative nonfiction works focused on creepy legends and dark moments in history including Monsters of the Midwest, Fight for Survival, and Collapse and Chaos. 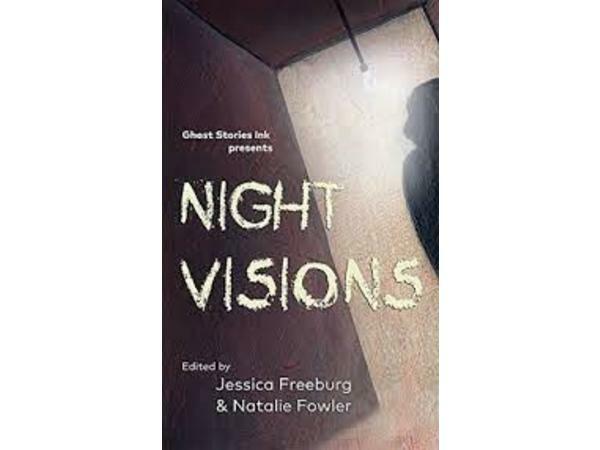 Additionally she has edited and contributed to anthologies including Night Visions, an anthology featuring stories inspired by paranormal investigations. 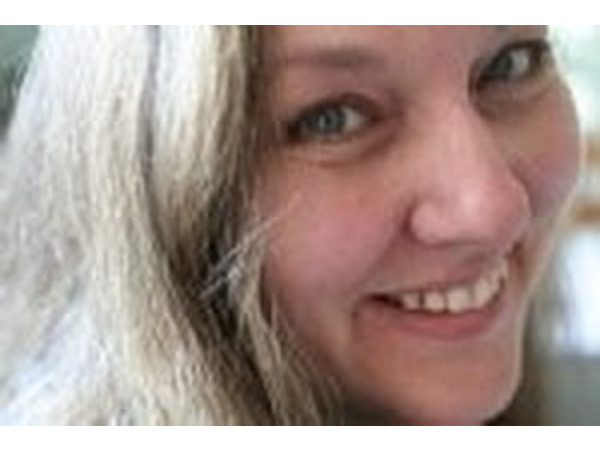 To blend her love of writing with her passion for history and the paranormal, Jessica founded Ghost Stories Ink – a group of authors, illustrators and film makers who visit historic locations and perform paranormal investigations for creative inspiration. 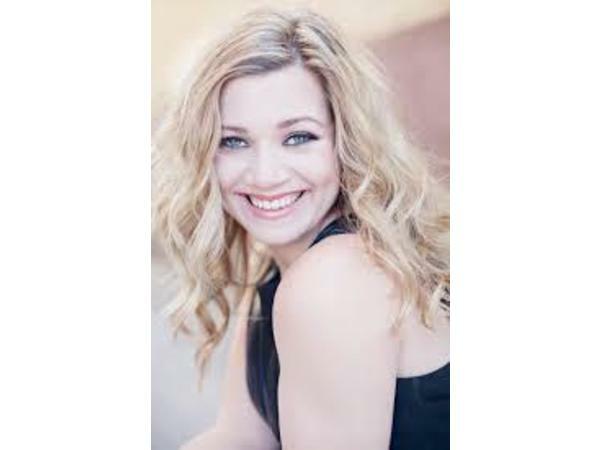 Her work in the paranormal field has led her to appear on radio and television, speak at paranormal conventions, and work in documentary film production.